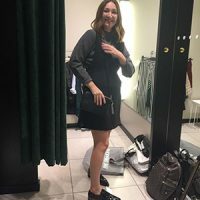 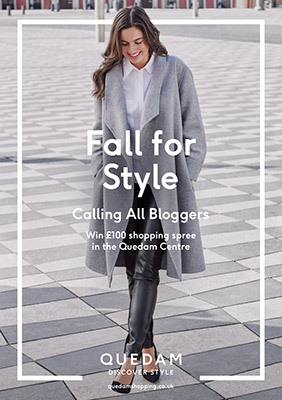 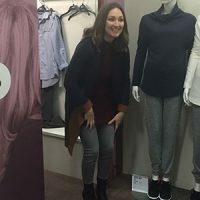 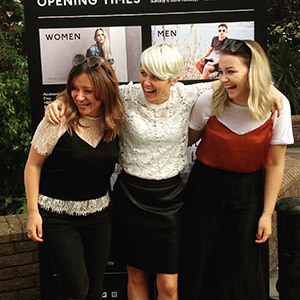 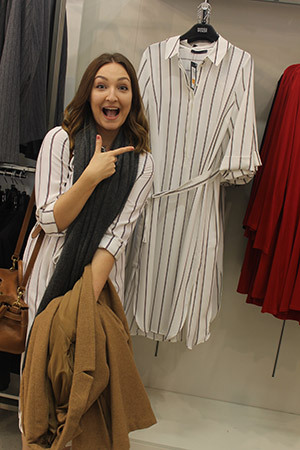 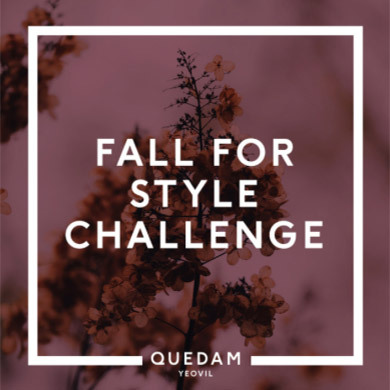 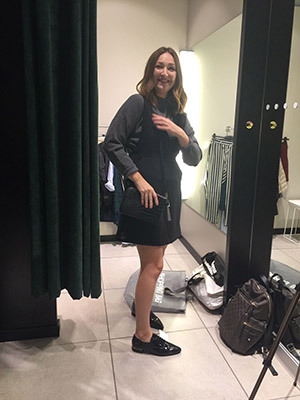 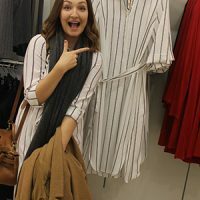 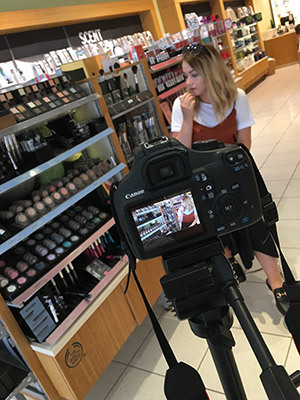 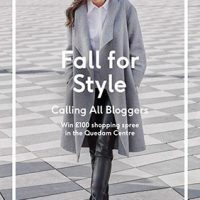 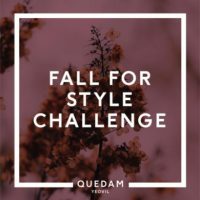 Shopping centre: In centre and social media blogger challenge to support new season fashion trends, Quedam’s retailers and inspire shoppers. 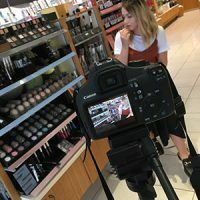 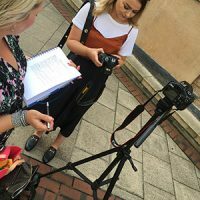 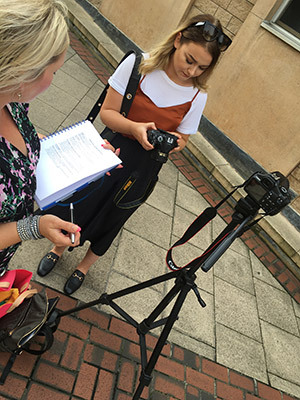 Brief: Create a captivating 8 week challenge for local bloggers to unleash their creativity whilst being challenged to spend £100 on their style. 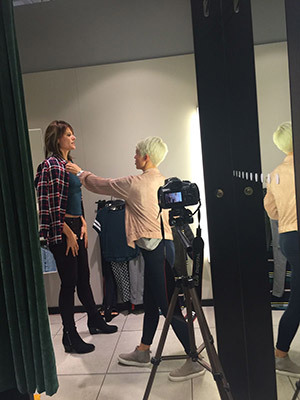 Video editing, Blog support, Social media delivery, in store liaisons. 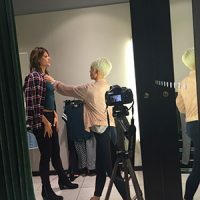 Key communications.